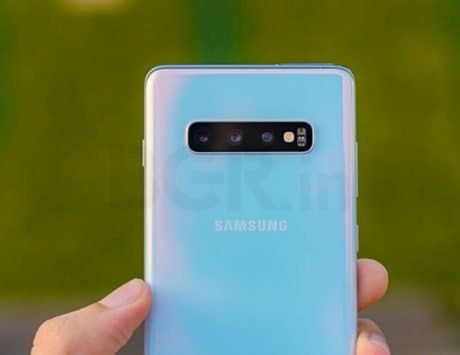 Samsung Galaxy A (2018) series are likely to get a design overhaul. 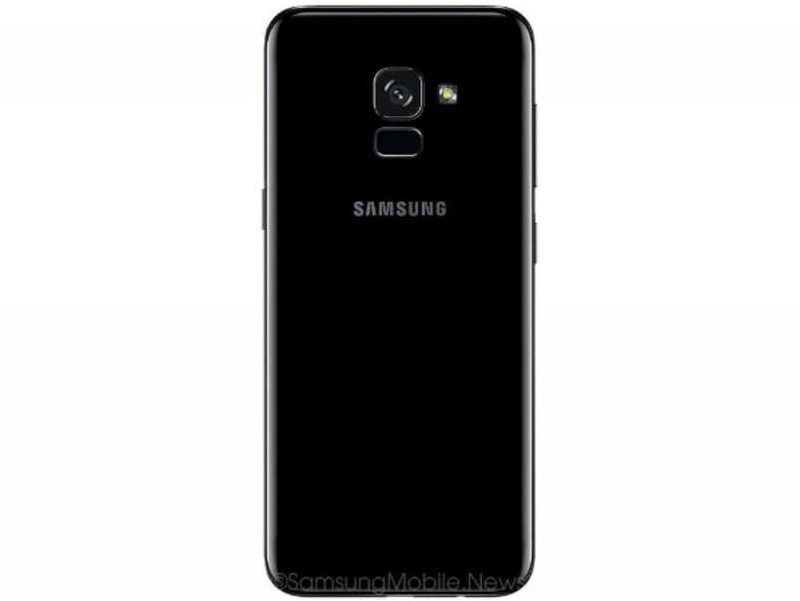 The Samsung Galaxy A-series (2018) has been in the rumor mills for the past few months. 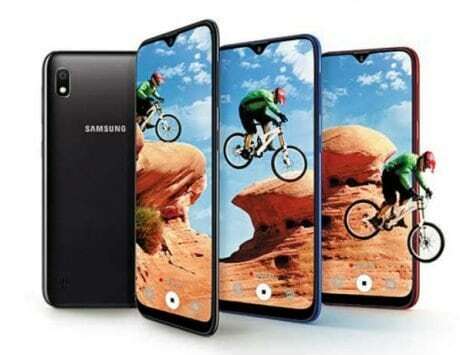 Expected to launch early next year, the smartphones have been spotted in fresh renders sporting Infinity Displays. The renders give us a sneak peek at the upcoming Galaxy A5 (2018) and the Galaxy A7 (2018), and just how beautiful they look. 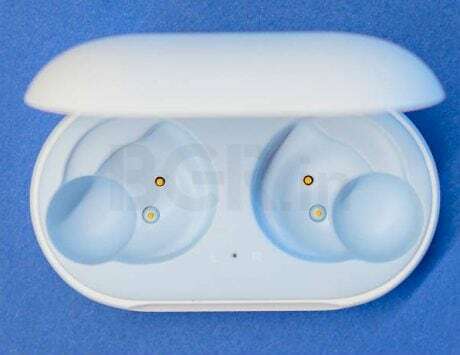 First spotted by Gizmochina, both the devices are shown featuring a premium design. 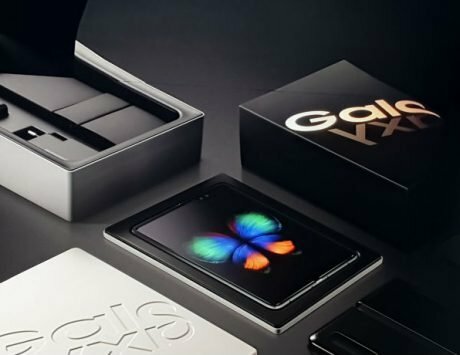 Samsung is known for bringing the premium features of Galaxy S-series smartphones (something we have seen in Galaxy S8-duo) on its Galaxy A-series. Apart from Infinity Displays, the Galaxy A5 (2018) and Galaxy A7 (2018) are said to support Samsung’s Bixby voice assistant as well. To recap, Bixby was introduced on Galaxy S8 and Galaxy S8+ earlier this year. The renders show the presence of the Bixby button on the left side of the smartphones. It is placed under the volume rocker. The right side features a Power key. We can guess that we are looking at an aspect ratio of 18.5:9, but resolution is not known. Considering the phones will have an infinity display, the fingerprint has been shifted to the rear of the phone. If rumors from the past are anything to go by, under the hood, the Galaxy A5 and Galaxy A7 (2018) are expected to be powered by a Qualcomm Snapdragon 660 SoC paired with 4GB and 6GB of RAM. Moreover, the 2018 models are likely to be camera-centric. However, details about the same are sketchy at the moment.